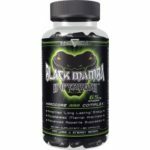 Innovative Labs Black Mamba (NEW FORMULA) Add to cart for instant discount! 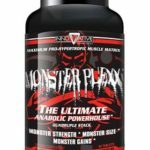 ENTER CODE HITECHFREE & RECEIVE 2 FOR 56/FREE SHIPPING! 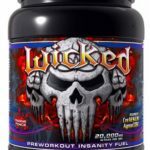 Innovative Labs Hell Fire (NEW FORMULA) Add to cart for instant discount! ENTER CODE HITECHFREE & RECEIVE 2 FOR 56/FREE SHIPPING!